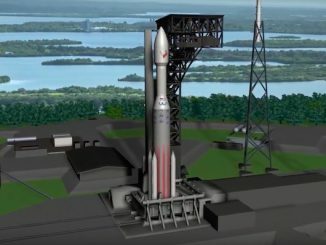 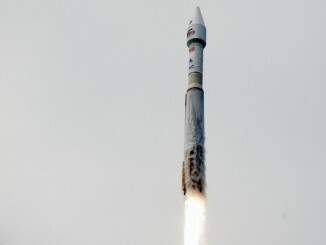 Rocket-builder United Launch Alliance unveiled a first-of-a-kind website Wednesday that shows potential customers exactly what it will cost to buy an Atlas 5 booster, along with expected savings based on the rocket’s demonstrated reliability, ULA’s on-time launch record and the company’s sophisticated guidance system. 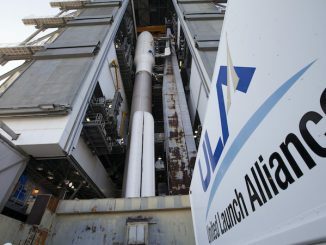 Lockheed Martin’s launch services team hopes to lure up to four commercial customers per year to fly on United Launch Alliance’s Atlas 5 booster as a stream of U.S. government missions is forecast to dry up starting in 2017, according to Lockheed Martin’s rocket sales chief. 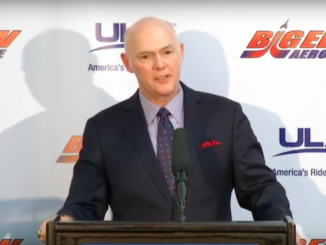 Tory Bruno has held the top post at United Launch Alliance for a little more than a year, and it has been anything but business as usual for the top U.S. launch provider. 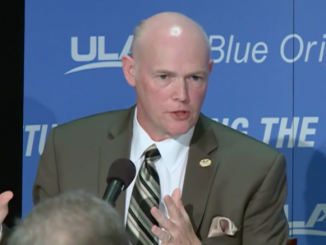 He recently spoke with reporters at ULA’s Cape Canaveral launch control center. 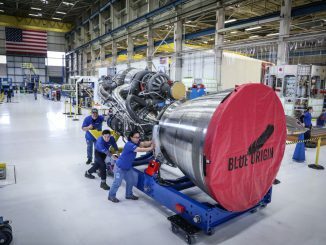 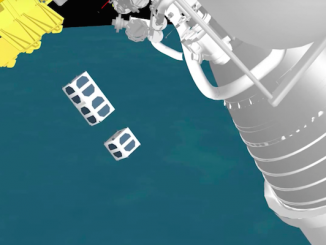 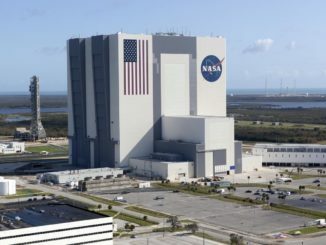 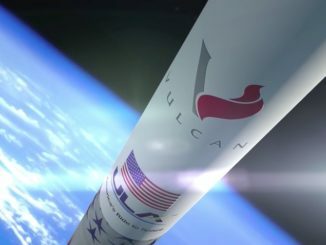 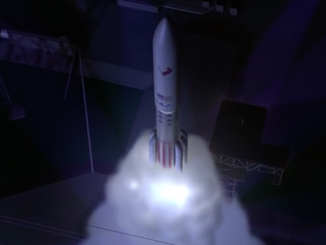 United Launch Alliance will need to lure commercial customers to ensure the economic viability of its new Vulcan rocket, which is set to debut in 2019 just as the rate of U.S. military satellite launches is due to take a dip.